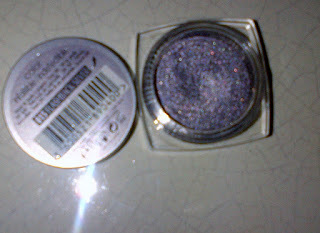 L'Oreal Color Infallible eyeshadows are really conquering me! 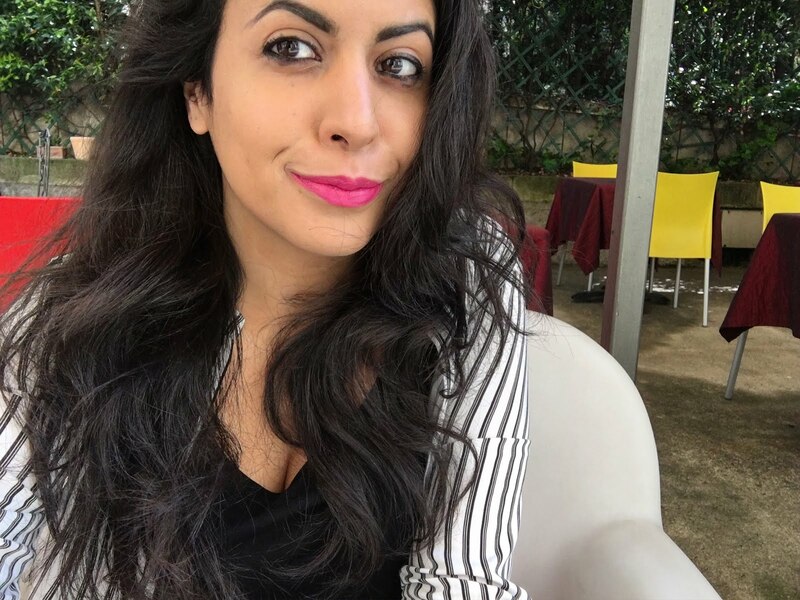 I've read about this product for the first time on Make up and Macaroons in september and I've read a great review on Recensioni Cosmetiche -for italian readers only!-. I instantly fell in love with Flashback Silver and I knew I had to buy it! With a formulation that lies between the comfort of a cream and the ease of application of a powder, infallible eyeshadow melts gently from the fingertips to the eye lid on application. The result is a luxurious, velvety texture. 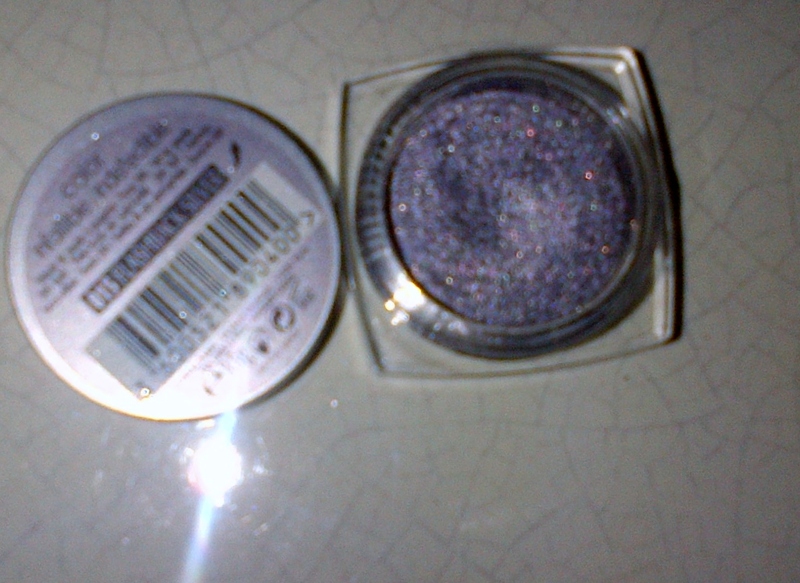 I love the shade I picked, a great silver with a liliac undertone, I've used it mostly by itself. I've been using it without applying a primer before and it hasn't creased on my lid. I think I'm going to get other shades, I really like Goldmine, Endless Chocolat and Sahara Treasure. what a gorgeous eyeshadow color!!! Yeay, you caved and got it! LOL. I hope you like it. I've got my eye on Sahara Treasure too, I'm in two minds whether to get it or not as the colour is very similar to MAC Woodwinked, but of course in a different texture. Maybe after Christmas I'll get it. @Maryam: it's soo pretty! I can only imagine what great eye look you could create with this shade! @Lilit: I love Woodwinked and I think you're right, they're quite similar! !